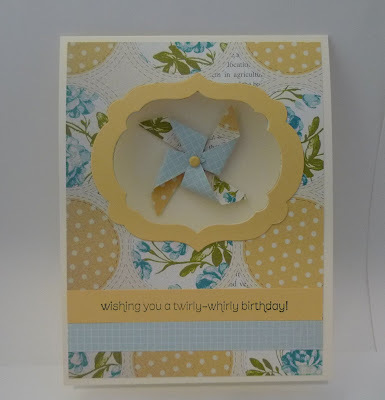 Karina's Kreations: Wishes Your Way Pinwheel Card! 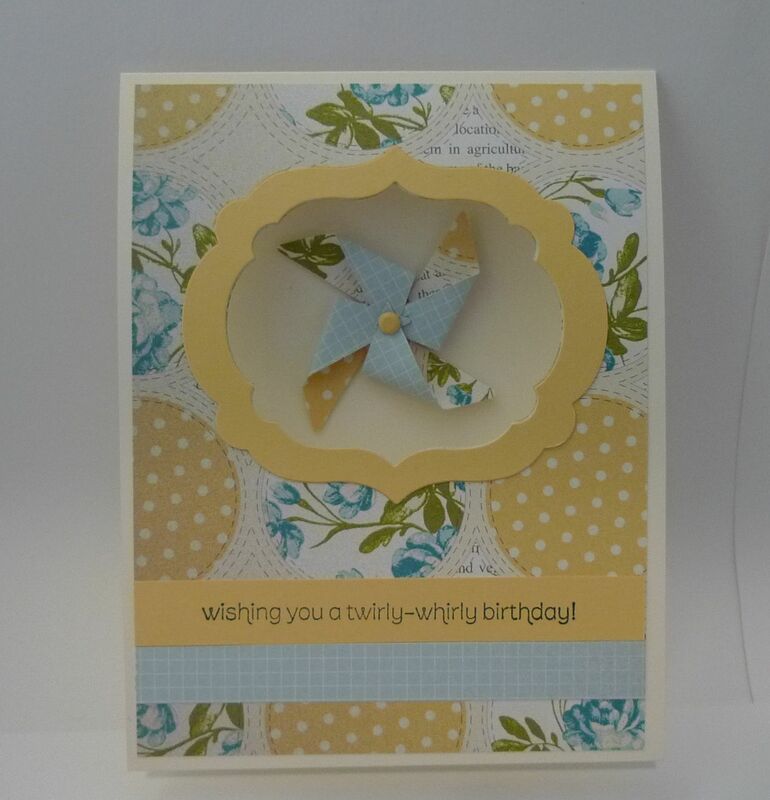 Wishes Your Way Pinwheel Card! Get this stamp set while you can!!! It's called Wishes your way #129153 and isn't rolling over to the Annual Catalog. This pairs perfectly with the Sizzlits S Pinwheel Die #129411. I used the Label Collection Framelit Die to create a window in this card. I love this card & especially the framelits window! Thanks Deneen! I always try to wow you with the stamp set of the month cards!